Sick and Tired of Being Scammed? 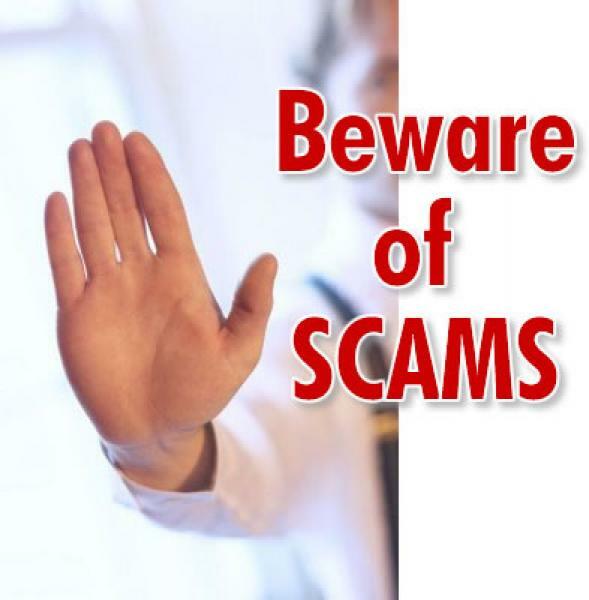 Are YOU Sick and tired of being scammed? I sure am. Try the New Generation of Peer to Peer CrowdSharing system! Donate one time $20 and enjoy the benefits of receiving donations from other members directly! There's NO Admin holding your money, it will be directly sent to your payment method you set up in your back office, Example: Bitcoin, PayPal, Payza, you name it. No worries of pending withdrawals, you manage your own funds. Come and Join us now and see how $20 can change your financial status with our International iCharity Club Team!!! Ads submitted by members. iCharity will not take any responsibility for any inaccurate information on this page.